We specialize in affordable and reliable family oriented transportation, with a selection of cars, minivans, and SUVs. With multiple finance options, we have an easy approval process. We staff 5 experienced mechanics and are here to help with your maintenance and repair needs. We have Compact cars available for $19.95 per day with weekly & monthly discounts available. Just look for the big pink Cadillac! 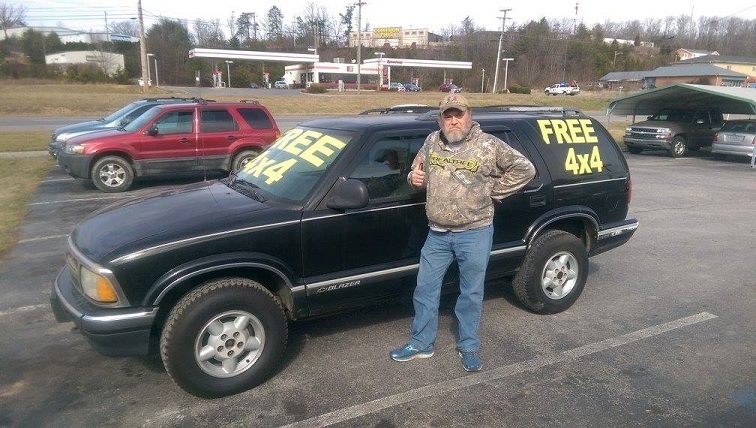 Congratulations to our most recent Free Car winner! Be sure to watch for our next Free Car Give Away.